I love a good winter portrait session! 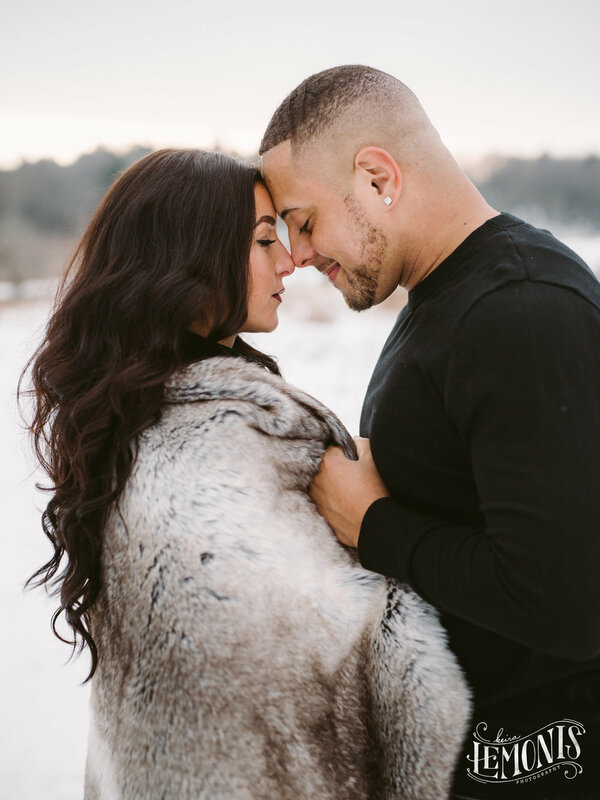 Here are some of my favorite images from my Grafton, NY couple's session with Demi & Amir... what a cute couple! We had a perfect winter day... lots of beautiful snow, not too cold and no wind!! There was some pretty gorgeous light as well. Enjoy!